Available on 12" — see below for details! 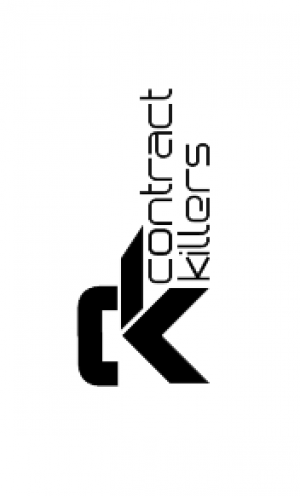 Will be shipped the week of Jul, 16 2011 from Netherlands.  Plush Recordings first vinyl release has been long-awaited and for good reason. 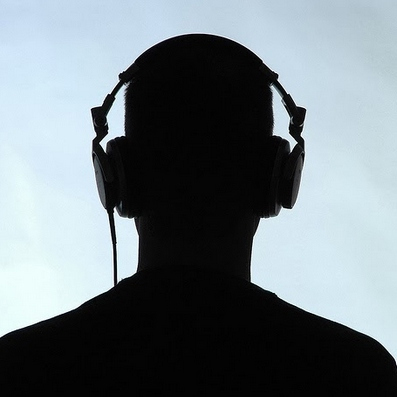 Two fresh vibey takes on drum & bass music -- tracks which bring warm melodies and meaningful summer memories to mind and set the mood for dance floor rhythmic rides. 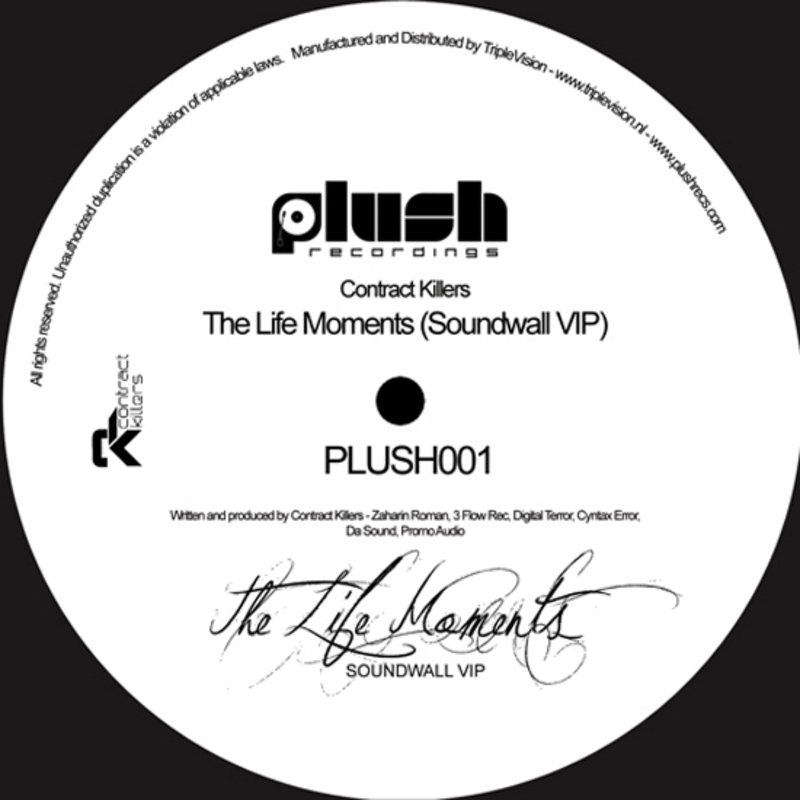 On the a-side Soundwall's remix of Contract Killers "The Life Moments" features warm guitar parts and deep atmospheric pads which lead you into a hypnotizing swing step treatment in the breakdown. PFM and Formula One's take on the flip is even dreamier, where they have collaborated together a piece of deep vocal music. "If You Were Mine" features vocals which indulge an airy dream of love, peace, and romance. This 12" is a true gem for any collector.